If you’re trying to find shower screens in Perth and you need quality products and service then Dial A Glass is your answer. You can choose from our innovative framed shower screens, semi-frameless shower screens or totally frameless shower screens, which are available in a variety of styles, colours and finishes. 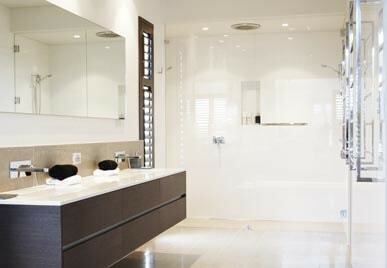 We also manufacture and install digitally printed shower screens. For added strength and safety, our shower screens are locally made from toughened glass in our state-of-theart manufacturing facility in Wangara and installed to the highest standards by our quality tradesmen. 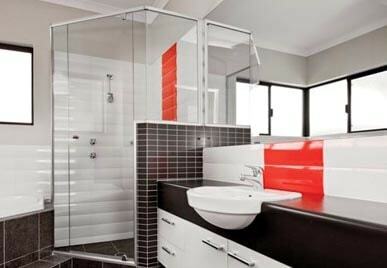 Check out our black framed shower screens. Adding elegance to your bathroom, regardless of its size and style, is easily acheived with the installation of one of our shower screens! 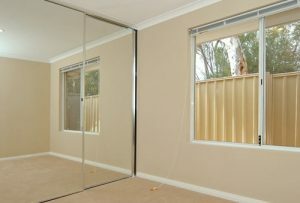 Here at Dial-A-Glass, we offer some of the most stylish bathroom shower screens in Perth. 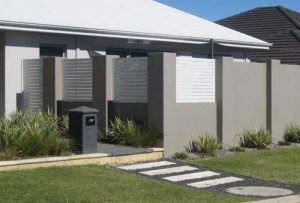 Our custom-made screens are available in lots of different colours, styles, and finishes, designed to suit everyone’s preferences and needs. 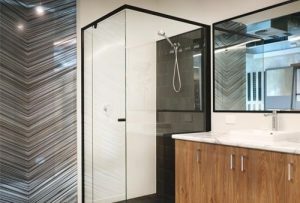 You have many different options to choose from, including digitally printed shower doors, framed shower screens, semi-frameless shower screens, and frameless shower screens. No matter what kind of design you choose for your bathroom, you will get a product that is made of high-quality toughened glass, which is both safe and eye-catching. 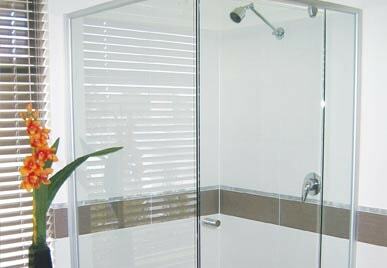 Our fully framed shower screens are a great choice for busy families. 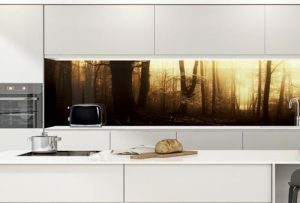 They are both attractive and affordable and are made of top quality glass panels which are framed with aluminum. Semi-frameless shower screens come with a frame that is less visible and more subtle-looking than that of a fully framed shower screen. 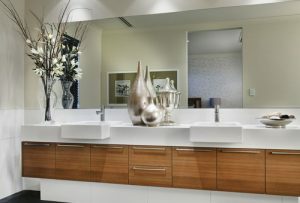 They are a great option if you want to give your bathroom a more sophisticated look. Our frameless glass shower doors are specially designed for modern bathrooms and homeowners who prefer a more contemporary style. Also, they are a convenient option for smaller bathrooms. These shower doors are made of glass panels which are supported by a minimum amount of hardware, but are still well-secured. 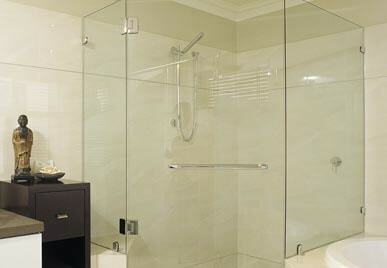 This kind of a shower door is most suitable for people who prefer a more traditional design. However, they are mainly suited for large-sized bathrooms, as they require enough free space for the door to open properly. These shower screens are the most practical choice for everyone who wants to save some space, as their doors don’t require any additional space to open. When choosing elements for your bathroom, you are usually limited because things like tiles, shower curtains, toilets, and sinks are only available in a limited number of designs and sizes. However, when it comes to shower doors, this is no longer the case, as everyone has an opportunity to design them according to their own preferences and the size of their bathroom. You don’t need to be an expert to know just how much glass shower doors can contribute to the visual appeal of your bathroom. 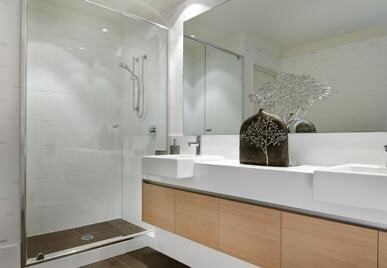 It’s not that difficult to create an incredibly elegant bathroom with the right choice of shower door. 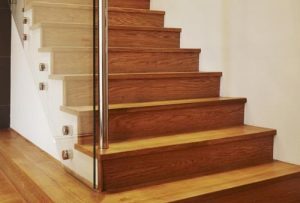 The glass used in our products undergoes various special strengthening treatments which enable it to become safe, durable, and scratch resistant. 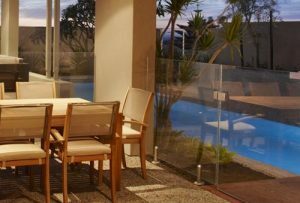 The most important aspect to consider when choosing furniture or elements for your home, next to the price and design, is how much maintenance it will require. 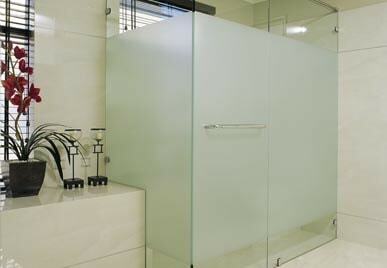 Glass shower screens are almost effortless to maintain. All you have to do is make sure you clean them on a regular basis, which includes removing soap and water residue, and spots. 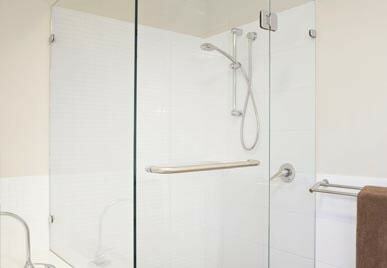 Shower screens made of materials other than top quality glass can represent a major hygiene issue; these materials are the breeding grounds for all sorts of bacteria and germs. 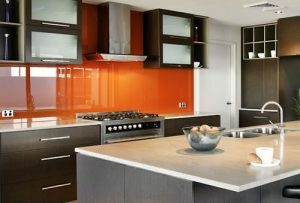 On the other hand, glass is a non-porous material, which doesn’t allow any bacteria or germs to spread. 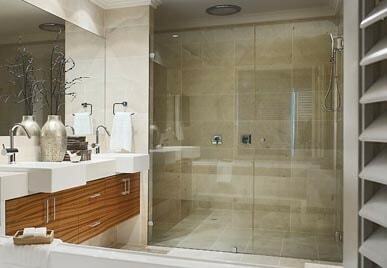 As you can see, there are so many pros to installing a glass shower screen in your bathroom. 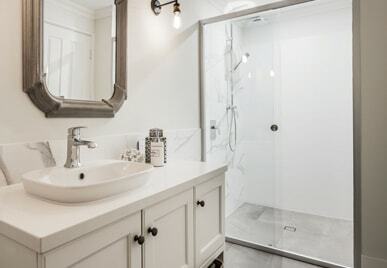 If you are looking for the best custom-made shower screens in Perth, we are here to provide you with lots of options that will completely transform your bathroom and last for ages!